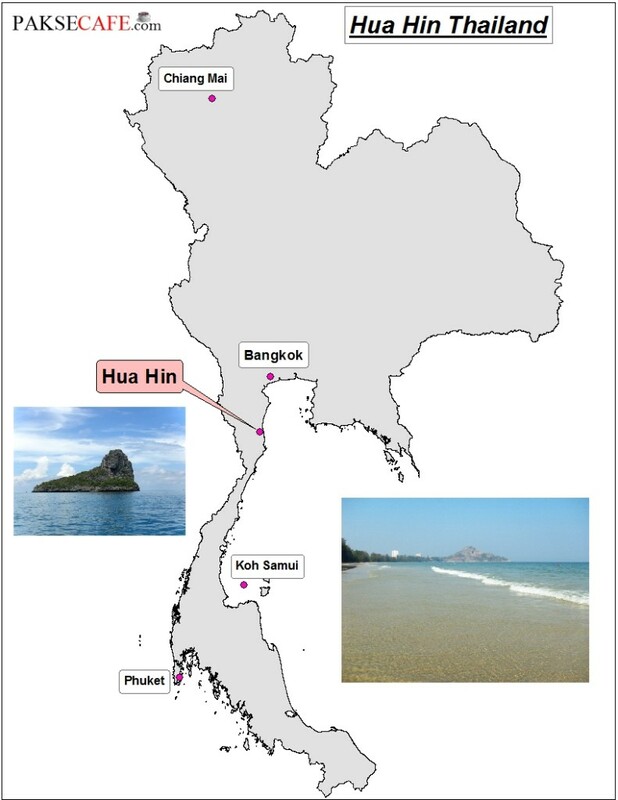 Hua Hin is one of Thailand’s most favored seaside resorts. Situated on the sunrise (west) side from the Gulf of Thailand, this resort is some 200 kilometers away from south west Bangkok. 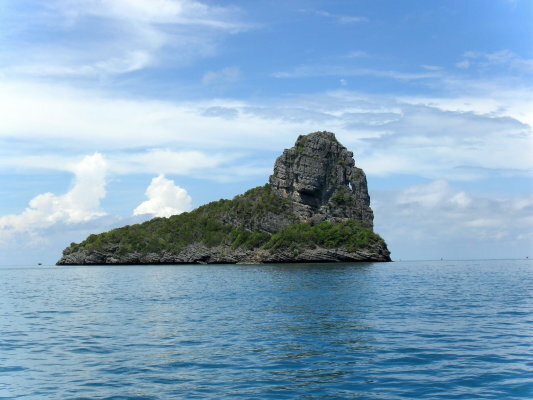 It is also famous as Thailand’s most conventional beach holiday resort. Hua Hin is recognized for its traditional fishing port and lots of seafood restaurants, along with a splendid sandy beach which starts from the rocky headland near the port and bends gradually for around 3 kilometers to the southern point where Buddhist temples are present. This National Park is Situated at 63 kilometers south of Hua Hin, this 98 square kilometer region has rising and falling limestone mountains, beach locations and mangrove swamps. It hosts various local wild birds and many moving birds, especially from Nov to Feb. 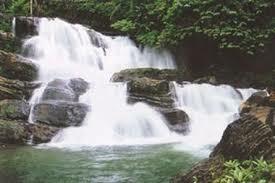 This is a forest waterfall where different butterflies and birds can easily be found, especially at the sunrise. There are 11 tiers in total, many of which could be reached following a trekking trail. 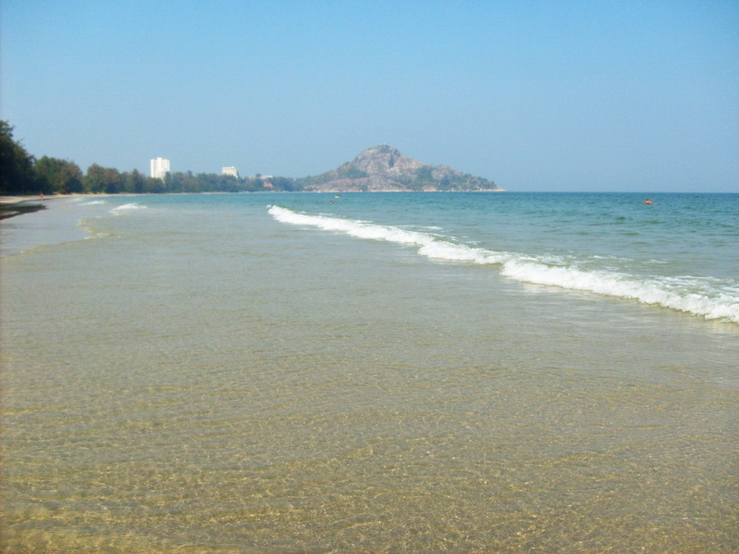 This beach is situated about 10 kilometers south of Hua Hin. This is a sea pine-fringed seaside that is even more remote than Hua Hin. The only accommodation option found here are small units. This is a beachside area that belongs to the Army Welfare Office. This is open to the general public. Located at 241 KM mark from Hua Hin, this place has all kinds of accommodation options. 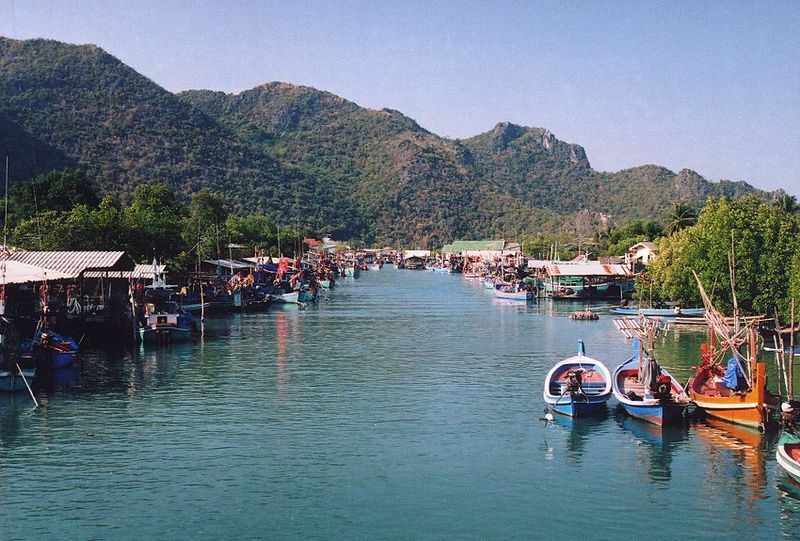 Anglers can enjoy a day long tour to Ko Singto island, which is just a couple kilometers from Hua Hin. 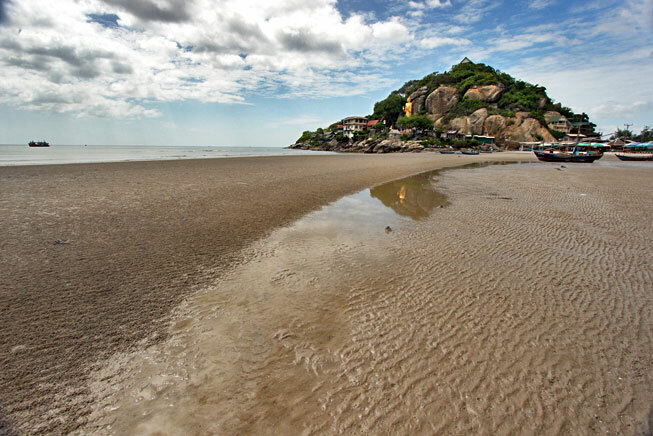 Khao Takiab is a hill that rises in the south of Hua Hin beach. There’s a road going to the top where the temple is located. 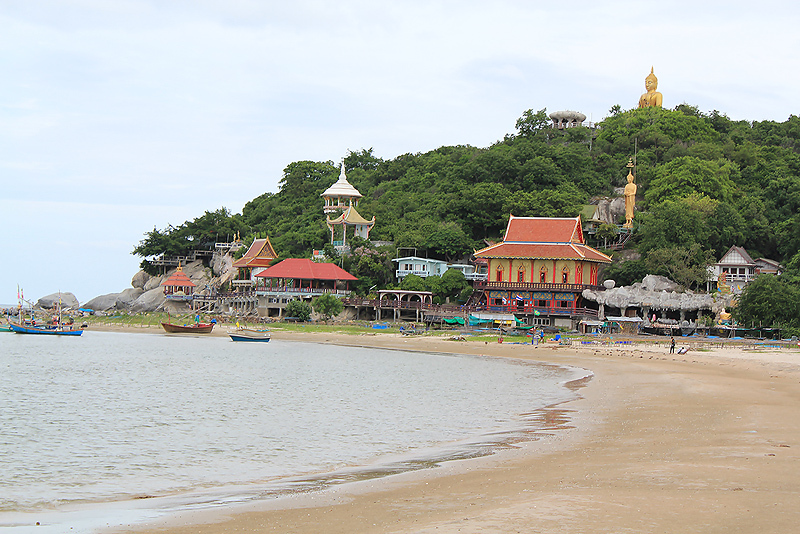 The nearby Khao Takiab beach has accommodation options mainly in the form of bungalows. 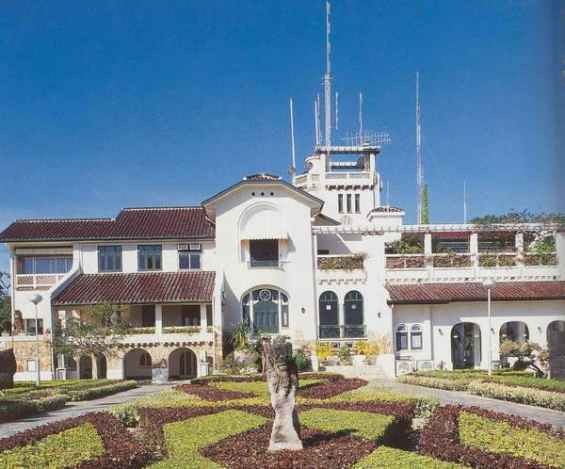 This palace was build by King Rama VII in 1926. This palace has 3 stylish villas facing the ocean. It opens daily at 9.00 a.m. and closes at 4.00 p.m. 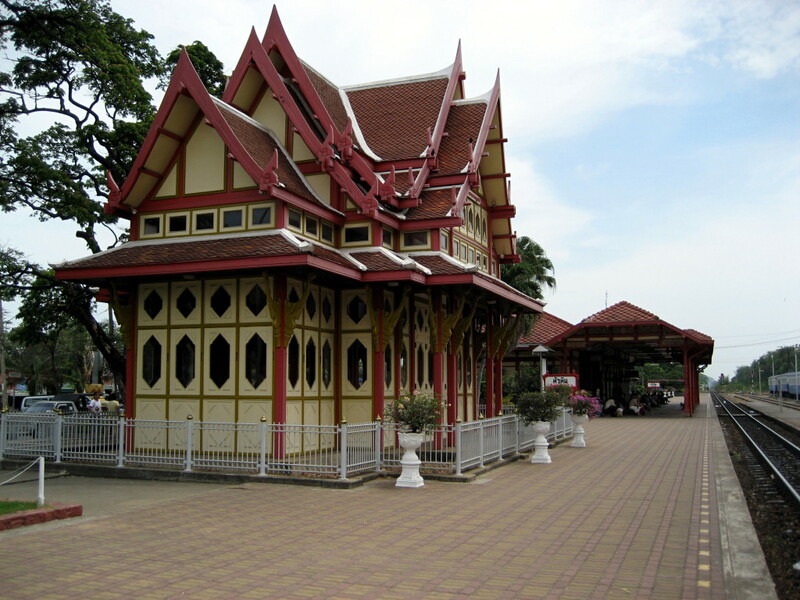 Built in the times of King Rama VI, this is Thailand’s most beautiful railway station, which the locals are very proud of. This arts and crafts center is located in an average old house on Naepkehat Road. 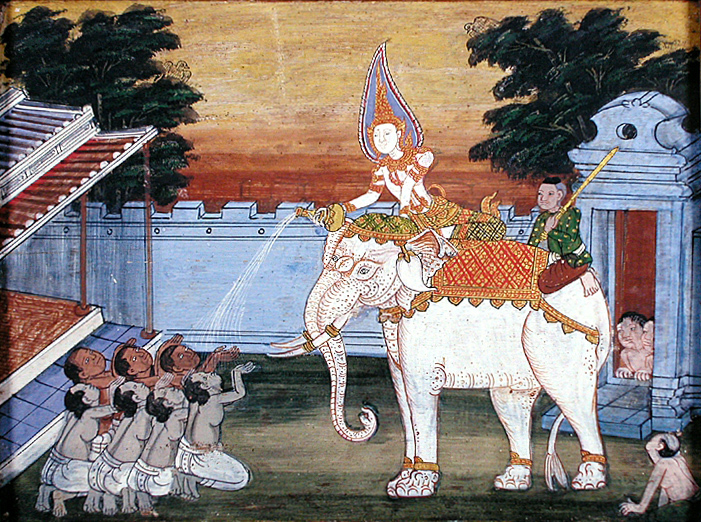 It hosts an exhibition of contemporary Thai art, vintage furniture and old photos of Hua Hin. Hua Hin offers a relaxed, quiet retreat in surroundings that have perfect Thai ambiance. Hua Hin is thus best for families or people who want to just escape the town bustle. What are the TOP Beach Resorts in Vietnam to Stay? Eating an Unripe Mango? Lao Style! Bangkok’s Best Brunch "Roast Café" in Thonglor!